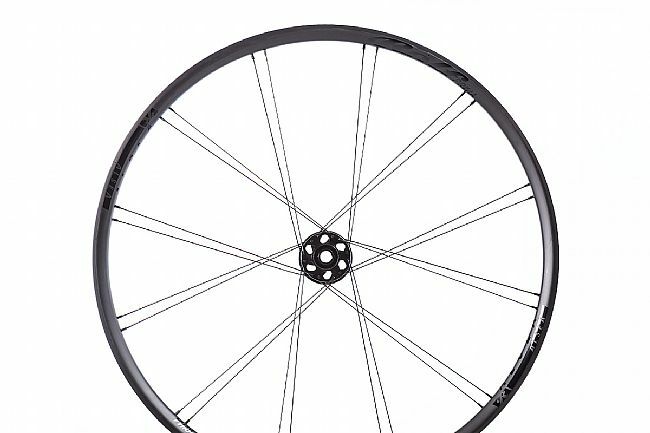 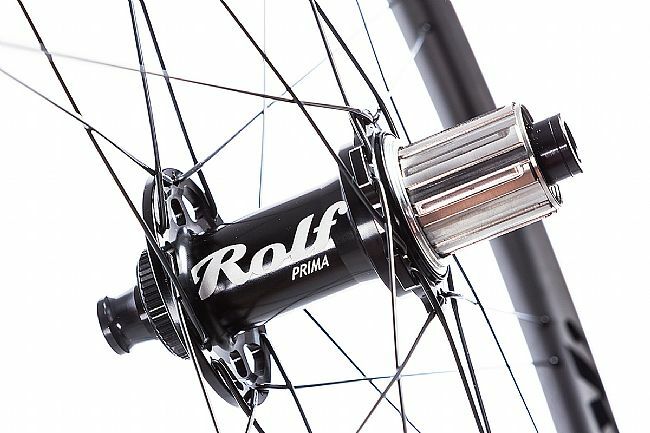 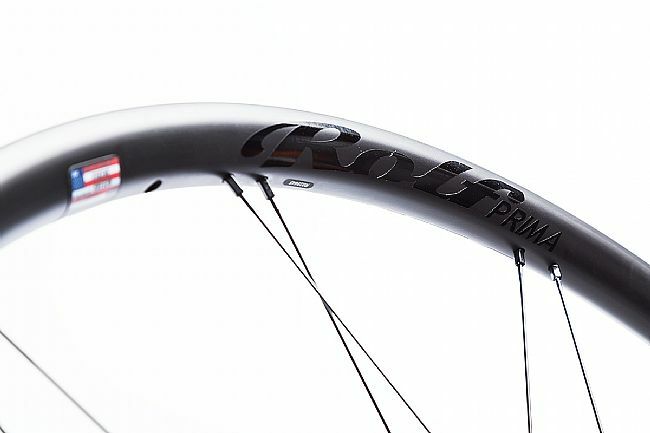 The Rolf Prima Alsea Boost Carbon Wheelset is designed for the XC rider looking for a light and fast wheelset with the stiffness to go where you tell it to. 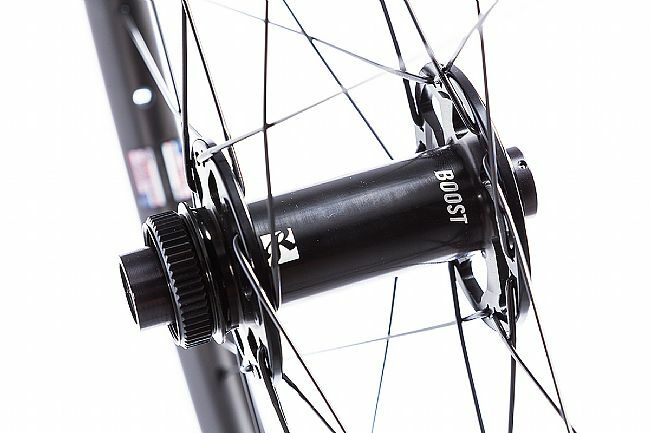 These 29”, 23mm internal width rims are hand built around Rolf's US-made Boost-spaced XST hub platform with our T2 high engagement drive mechanism delivering performance that will help you to make up for more than a few poor line choices. 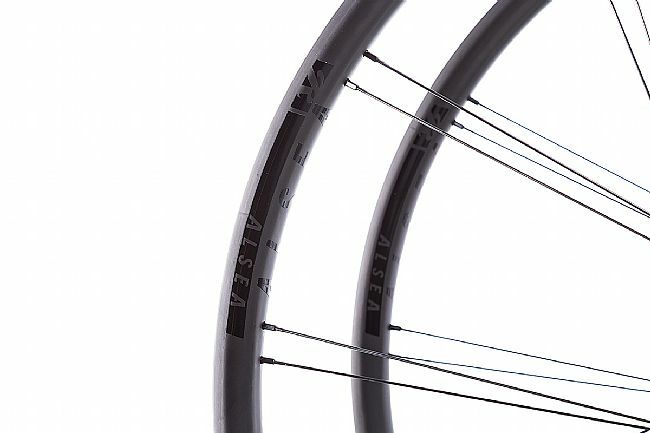 Alsea’s are best for XC trail and prefer to be used every day. 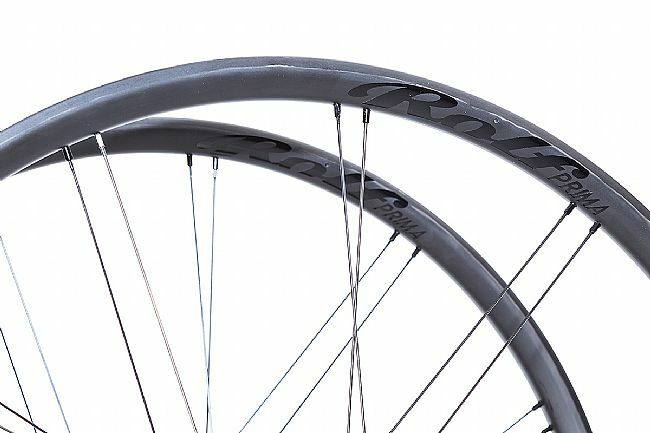 Rim Width: 23mm (internal), 29mm (external). 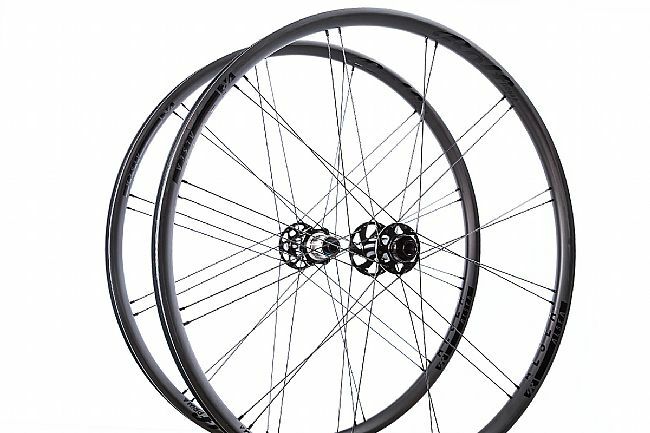 Hubs: XST, w T2 High Engagement Drive System. 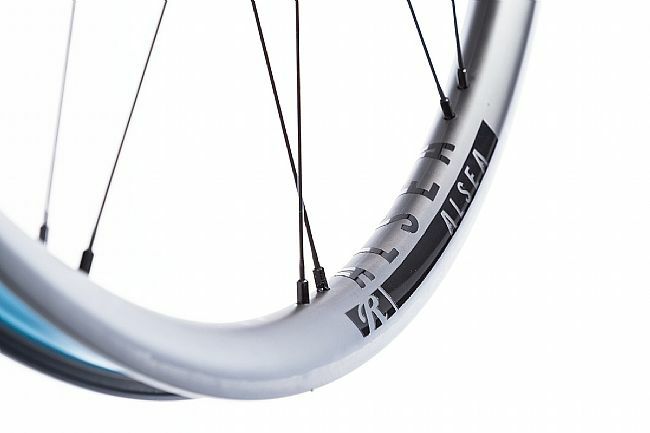 Rear Axle: 12x148mm Thru Axle.